CRIMINAL - J. ROBERT MOON, JR. 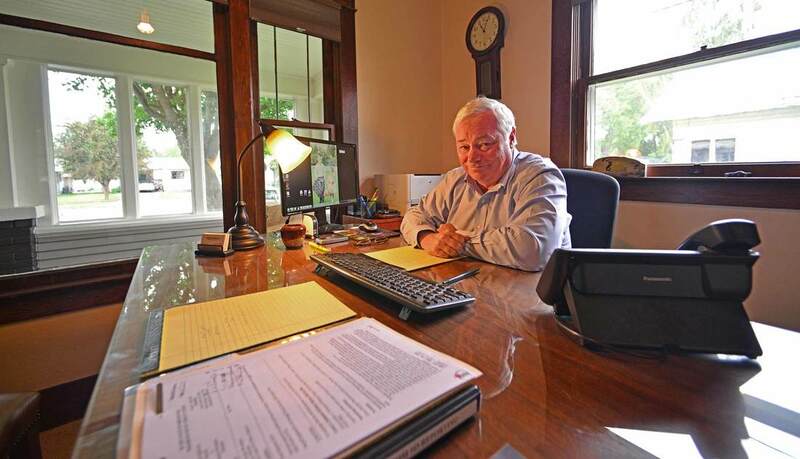 Since 1981 he has defended clients against wide variety of charges. He can handle all state criminal cases, from misdemeanors to felonies, including DUII, drug charges (trafficking, possession), white-collar crimes (fraud, embezzlement), and violent crimes (assault, domestic battery, and murder). He is a passionate defender and will work diligently to provide you with the best representation possible. He approaches each case personally with a one-on-one style that starts with your very first call to him. He returns all calls as quickly as possible and immediately reviews the nature of your problem to help determine the next steps. All communication with him is protected by the attorney-client privilege and is absolutely confidential. Whether you are charged with a traffic violation or first-degree murder, you deserve the strongest possible defense. Mr. Moon understands how your case can affect you and your family. His goal is to communicate clearly and effectively to help guide you through what can be an extremely difficult experience. He will be there with you throughout process, keeping you informed every step of the way. With his full litigation services, he can help you through your case from beginning to end.